As a Senior Engineer at Very, Travis Palmer works alongside the Very team to deliver high-quality digital products for companies across all industries. Travis believes in the power of teamwork to unify passionate teams to deliver exceptional results. Travis has leveraged his ability to lead teams and drive for collaboration to assist on many key projects, including Thrive, Weatherman, TaxTech, Hop, Battlestar, and Southern Health Partners. Before joining Very, Travis worked on e-commerce sites and internal product development for Star Trek, the ASPCA, the Discovery Channel, Dilbert, Mountain Dew, Izze, Pepsi, As Seen on TV, and Wheaties. 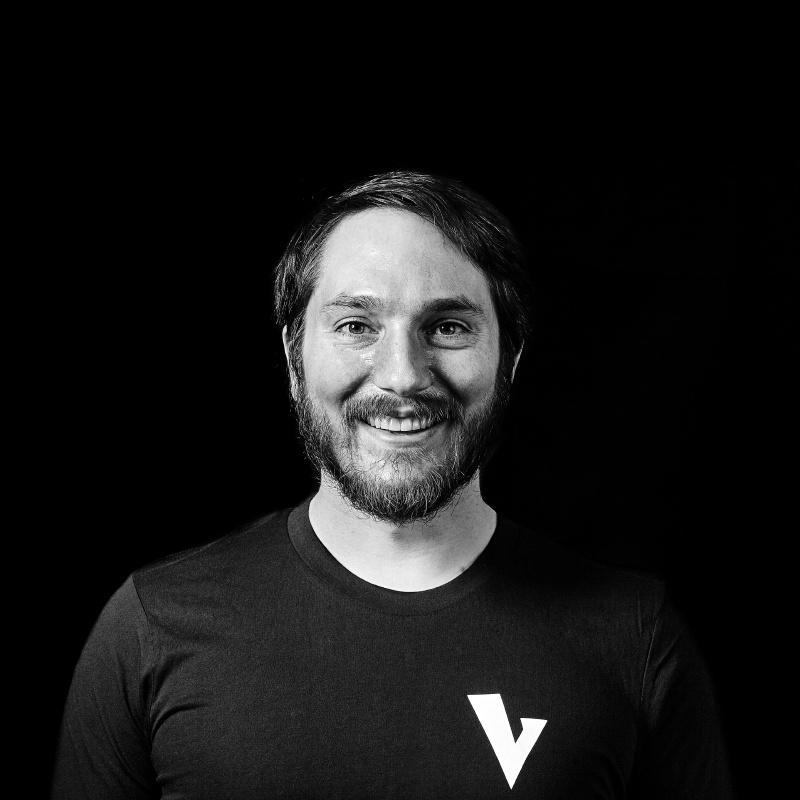 Travis is trained in Native iOS and Rails and balances his technical skills by partnering with all project stakeholders to build powerful apps. Travis holds a Bachelor’s in Computer Engineering Technology from Vermont Technical College.